Sew Crafty is the 2013 winner of the Springbok Image Contest! Submitted by Ada Montalvo, this image features an eye-catching array of colors, making this a delightful 500 piece puzzle. 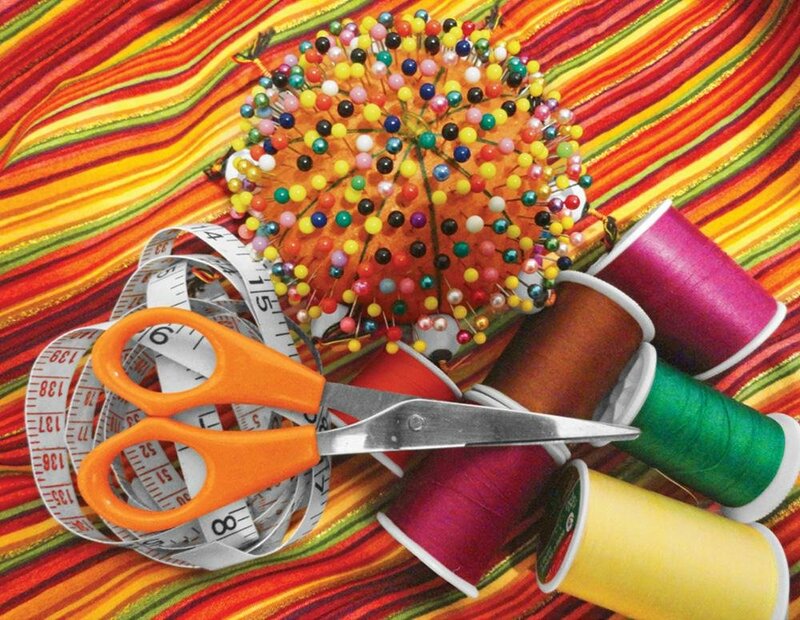 Perfect for anyone who wants a colorful challenge, this sewing puzzle is sure to be a hit!